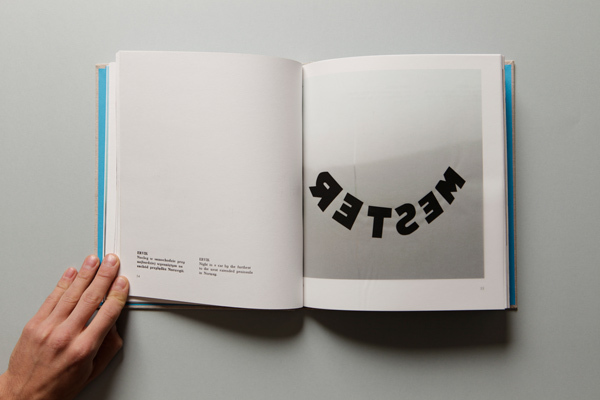 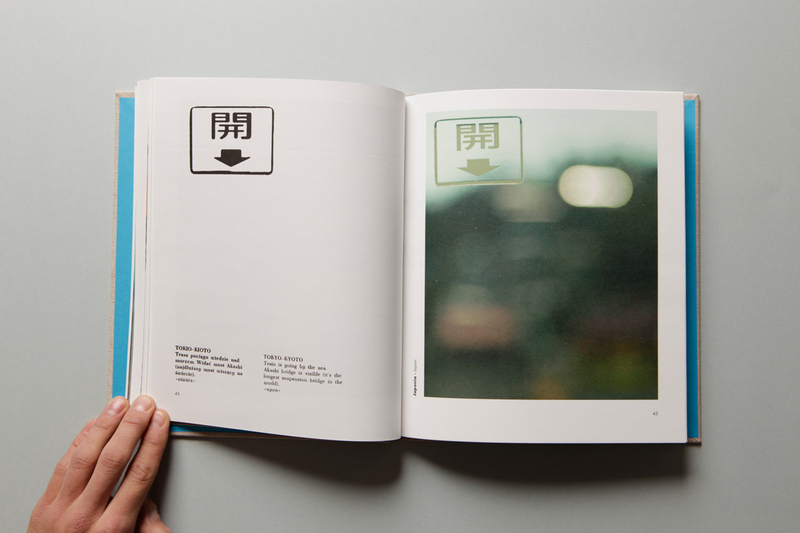 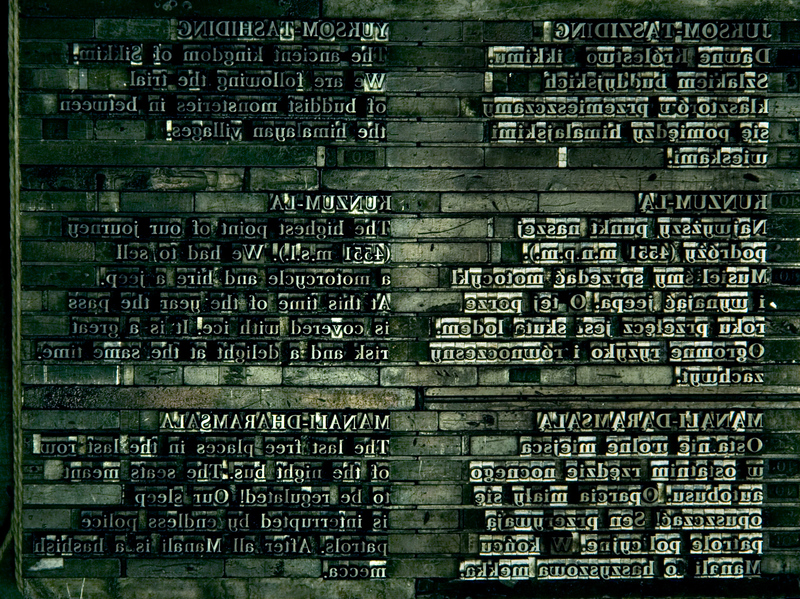 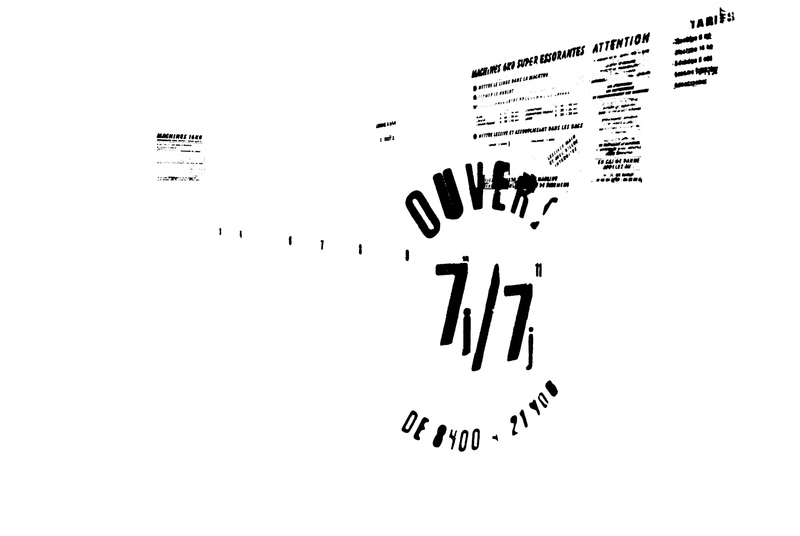 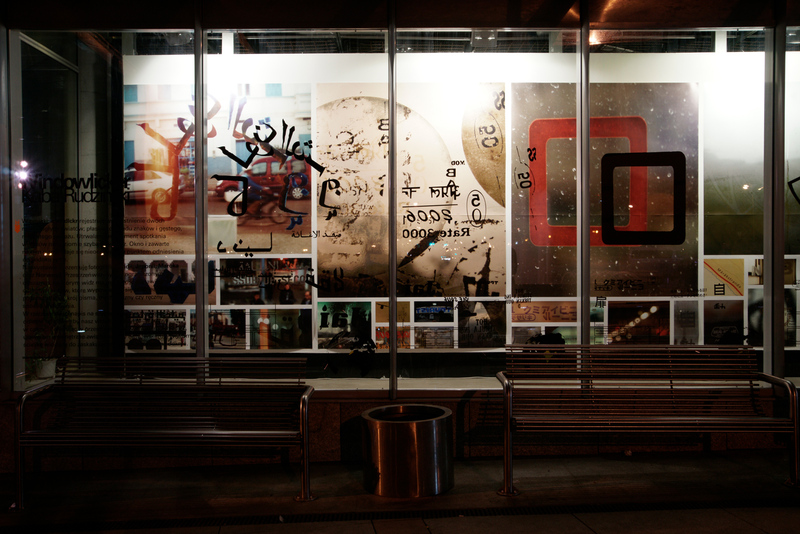 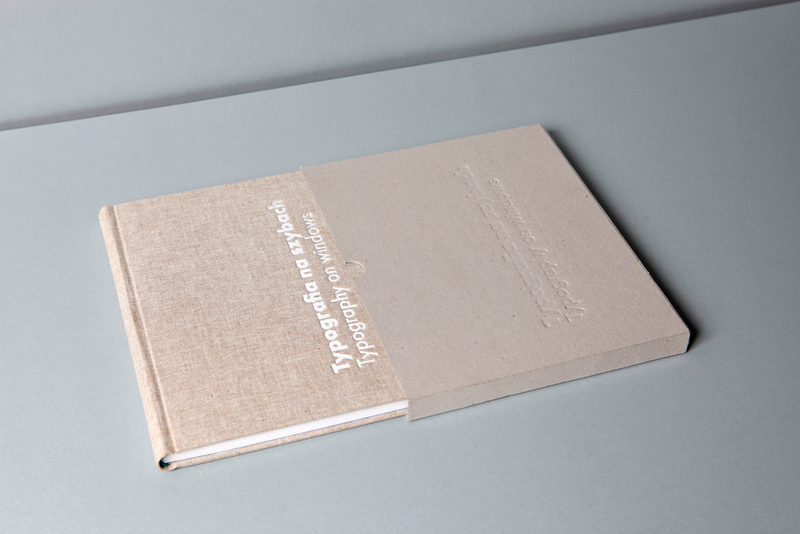 An art project in a form of a photographic book, which is an attempt to read out the city throughout its typography. 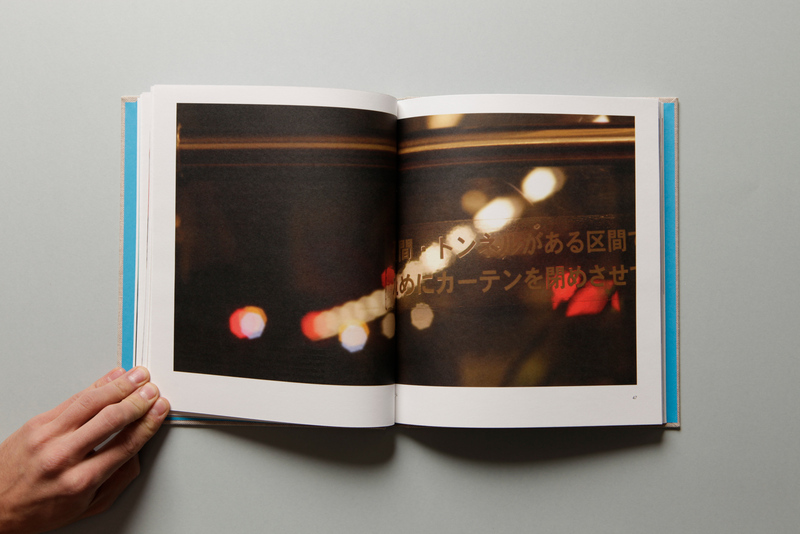 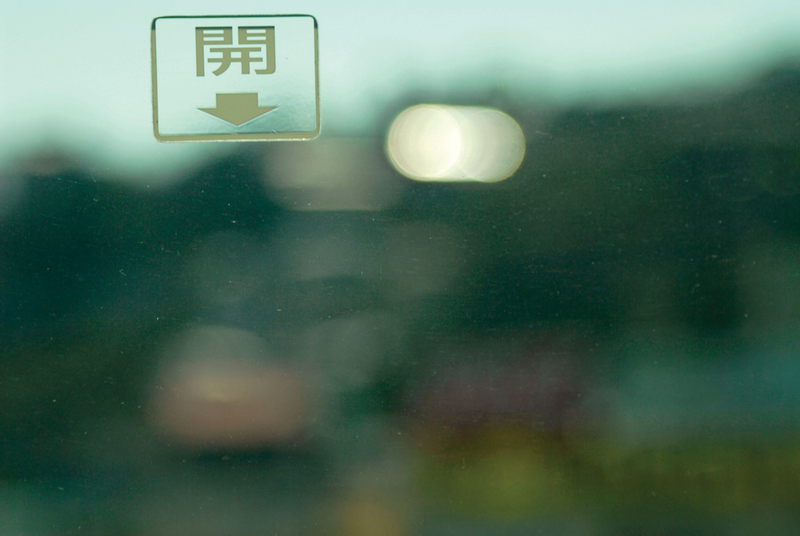 It is a record of a contemporary flâneur’s journey, who is following inscriptions through the cites of France, Norway, Japan, India and Slovakia. 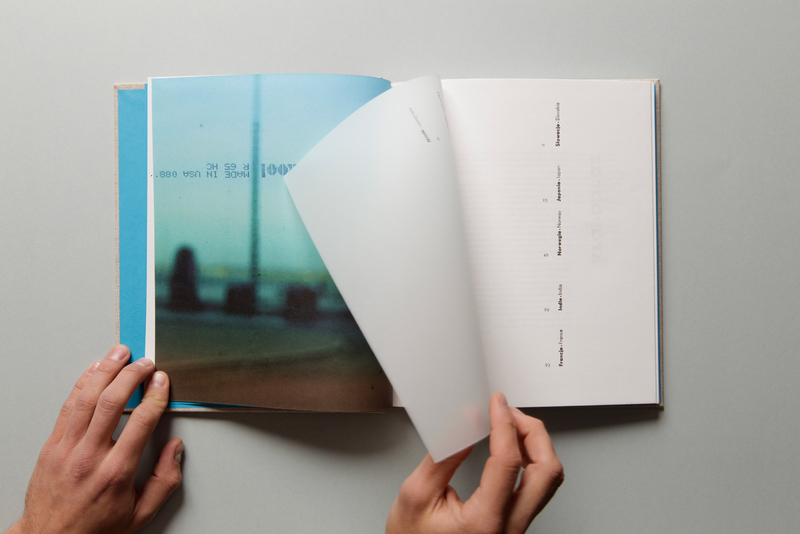 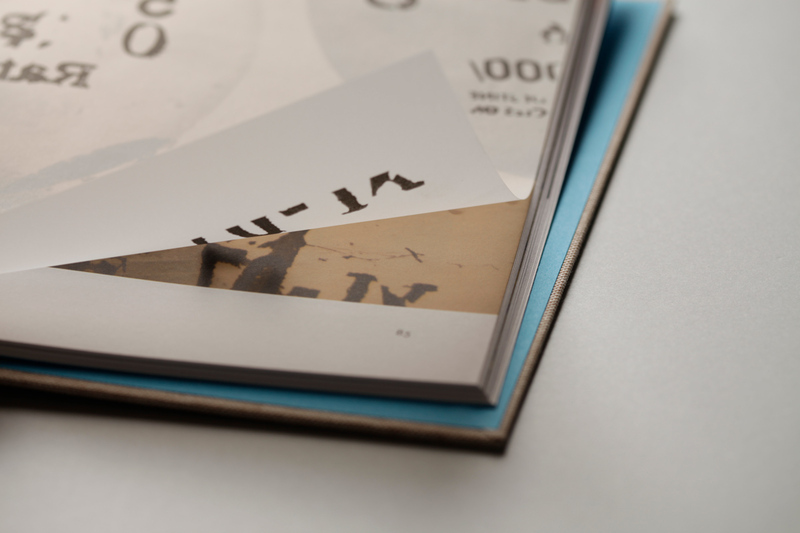 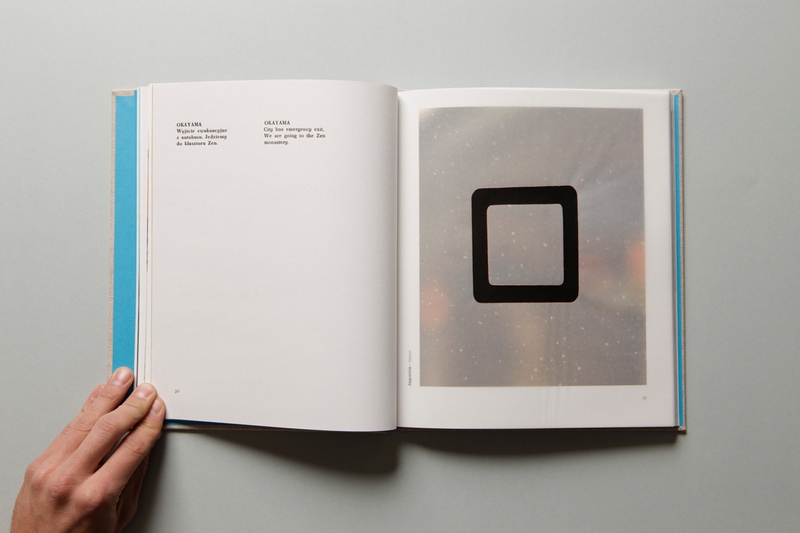 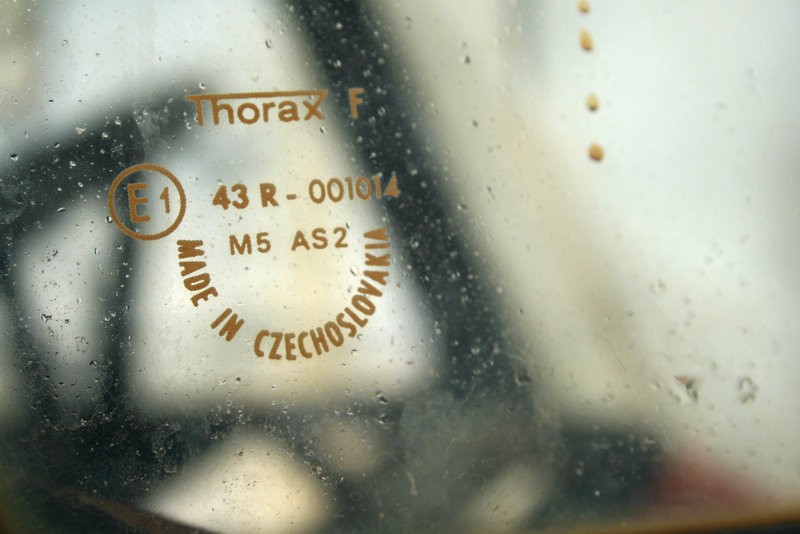 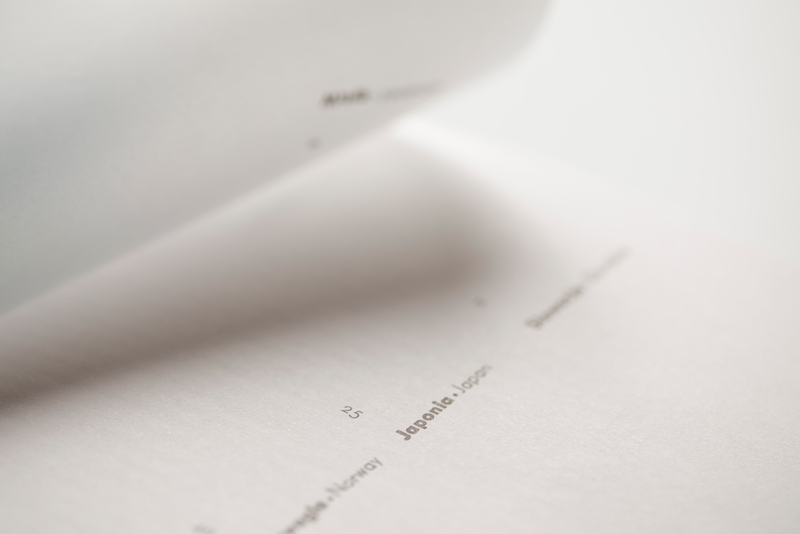 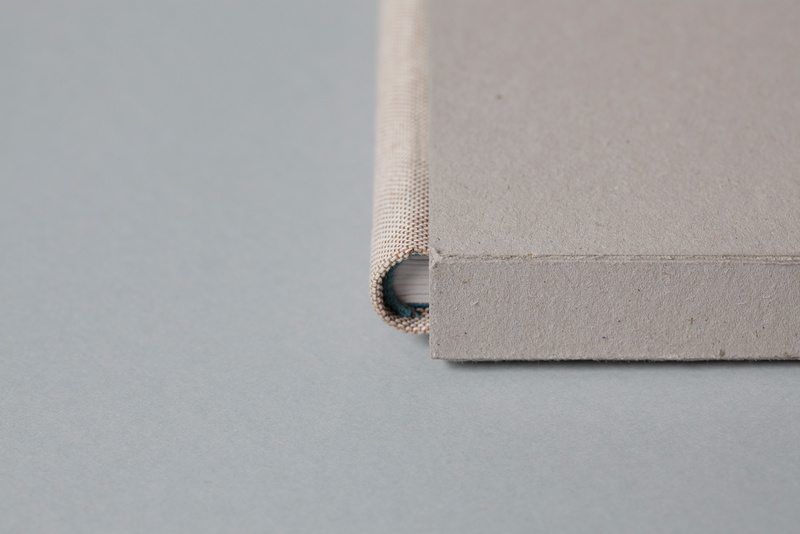 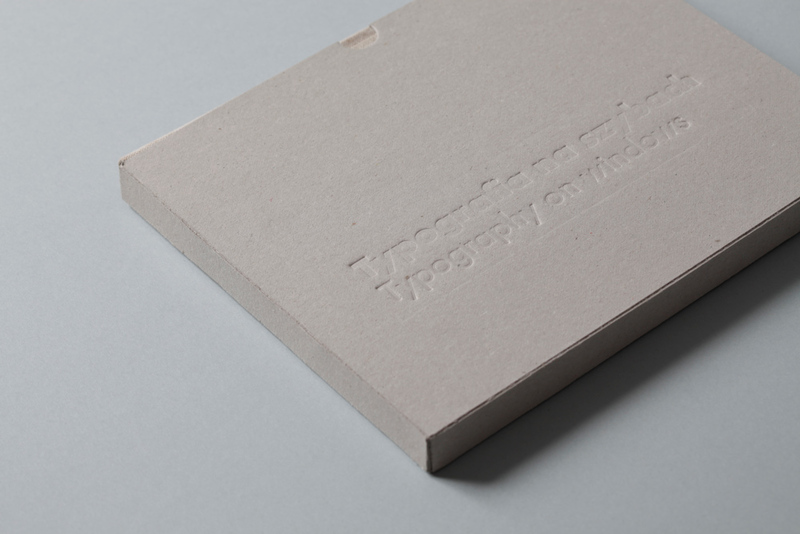 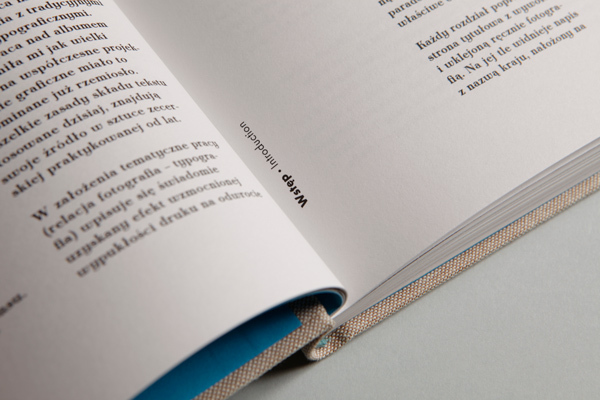 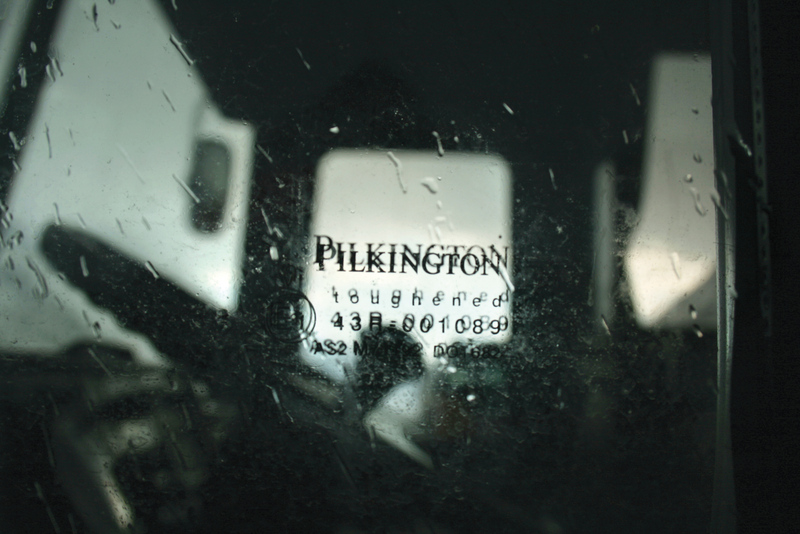 Design and production of a book including photographs of inscriptions, letters and characters on transparent surfaces. 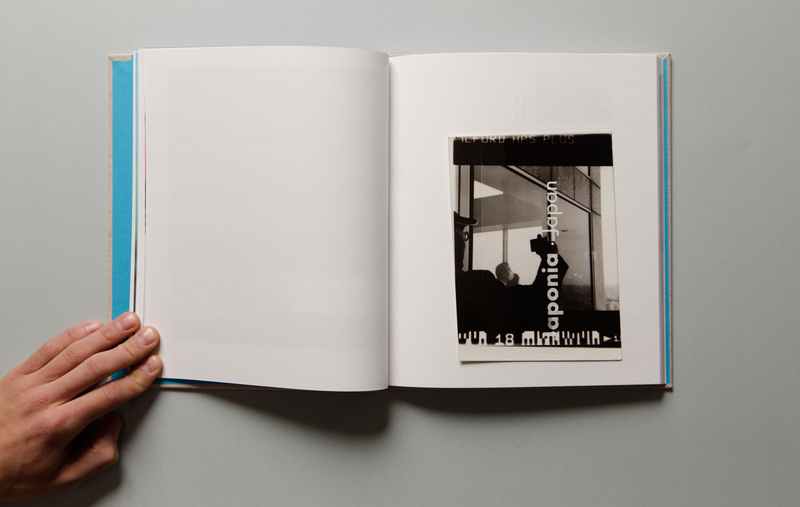 The concept is based on assumption that unsharp landscape in the background of each image transports an individual, visual character of the country it was taken in. 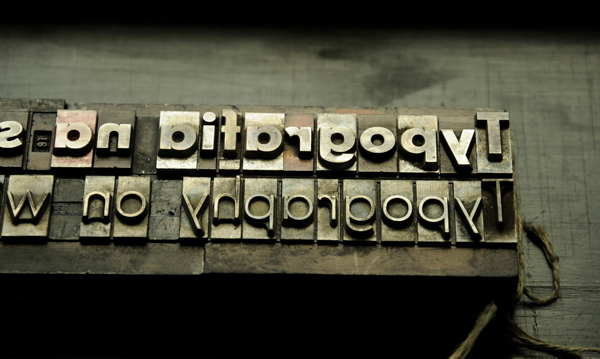 Typographic press printing, digital print and darkroom process photography.